Join the coworking revolution this October for $399/month. Take your business to the next level.  If you were thinking about taking your business to the next level, now is the time... BizDojo is offering a huge discount on flexi memberships this October allowing you to save up to $200 per month for your first year of coworking. Get in touch with us now to schedule a time to visit our space and see how coworking can work for you. Our team will get back to you within the next 24 hours to arrange a time for you to come visit us. Life at BizDojo is more than just a desk... we know that for you and your business to succeed, you will need more than a fancy office and WiFi. This is why we are committed to giving you access to an amazing community, networking events and workshops - and other tools that help you grow your business. This October all our spaces are discounting our flexi memberships to $399/month when you sign up to an annual membership. 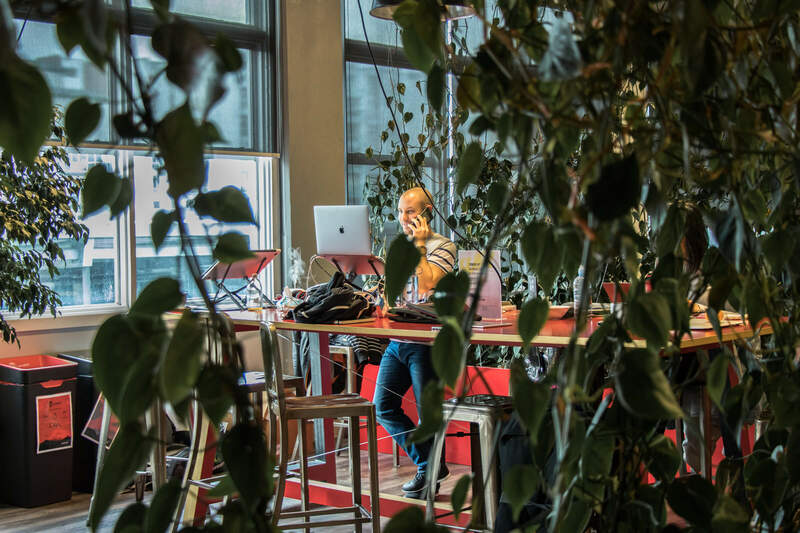 Flexi members are residents that like to work hard, but also want to take advantage of all the networking opportunities coworking has to offer. Instead of being tied to your one desk, you will be able to use any hot desk in the space whenever you want. "If you are looking for a spacious place to do your to work and meet people, this is definitely the place to be. They have different rooms and ambiances. You can even chill with a great coffee from their expresso machine ! And learn the barista way ;). Staff is really lovely too and trial is 7 days ! Go for it!" "Super co-working space with all the facilities you would expect. A place for coffee, a place to concentrate, a place to collaborate, a place to play, a place to present to a crowd. It's all here. It's also home to several meetups including the Hashgraph Wellington meeting on the 4th Tuesday July, August and September - Thanks to Bizdojo for being super hosts." "The best collaborative business culture and office space that I've used throughout my career." "A place where conscious capitalism and socialism can exist in harmony. Come here if you are looking for like minded innovators, entrepreneurs, makers and social enterprise folk to share ideas with and to co-exist with in a supportive, hierarchy-free space."